Netflix and chillin’! 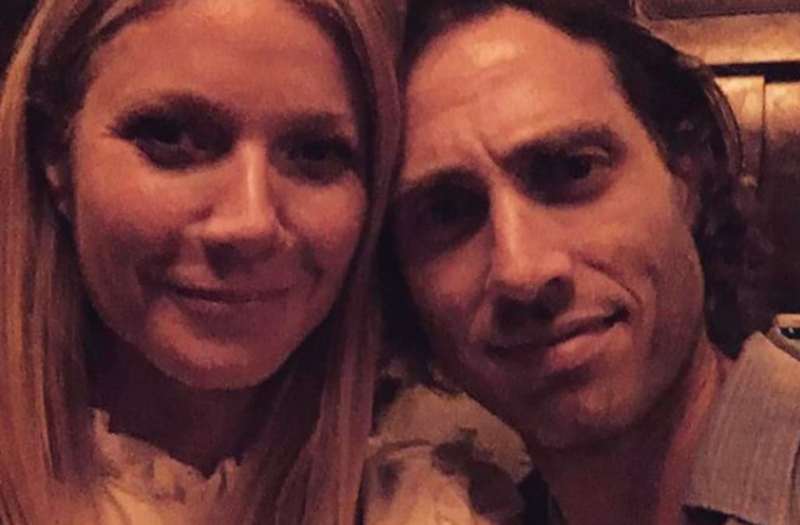 Gwyneth Paltrow and her fiancé, Brad Falchuk, had a cozy weekend day in on Saturday. The engaged couple cuddled up by the fire to watch the Netflix series, Stranger Things. “Last episode of Stranger Things on a lazy Saturday,” Paltrow captioned the shot, tagging Falchuk’s feet. News of the couple’s engagement broke in November, but a source previously told ET that the couple has been engaged for much longer. The pair have been together for three years.